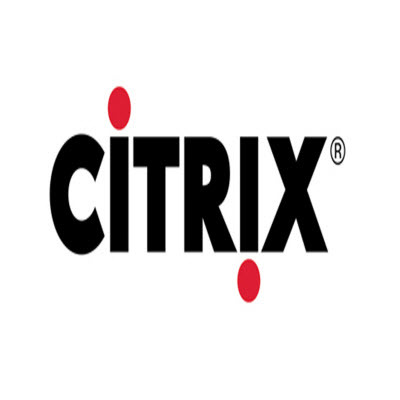 1) Explain what is Citrix? 2) List out the Major Citrix components? Provisioning Server: It reduces the number of systems that they manage, even as the computers number continues to grow. 3) List out the services provided by Citrix? 4) Explain what is Data Store? 5) List out the ports associated with Citrix services? 6) Mention what is the query command in Citrix? 7) Mention what is web interface or Nfuse? 8) Explain what is Citrix XML broker? Citrix XML broker behaves as an intermediary between the web interface and farm. It receives the credentials of the user from the web interface. It retrieves the applications that have user permission to access. It is done by independent management architecture and returns to the web interface. XML broker detects the server in the farm, once the user is authenticated. It returns the address of the service rendering server to the web interface. It functions between IMA service and web interface. 9) Explain what is the step to clear XenServer cache? 10) Mention what are the default tests available in Health Monitoring & Recovery Tool? 11) Explain what is LHC in Citrix? The IMA service executing on each Presentation Server downloads the information it requires from the central data store into a local MDB database known as the Local Host Cache or LHC. 12) List out the load evaluators that are supported in Citrix? 13) Mention what is the limit of refresh time for Local Host Cache in Citrix? The refresh time set for Local Host Cache is 30 minutes, it can be created when IMA is stopped. 14) Explain how you can view the LHC information? The LHC information is found in the file imalhc.mdb, and this file is available in c:program filescitrixindependent management architecturedirectory. 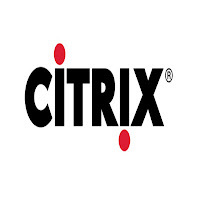 15) Explain what is Citrix Reciever? Citrix receiver is a collection of suite of products that enables client devices to connect to various desktop virtualization services offered by Citrix. Citrix receiver can link with client devices to XenDesktop applications, XenApp and desktops via the HDX protocol. 16) Explain what is Citrix Access Gateway? CAG or Citrix Access Gateway is a universal secured socket layer virtual private network appliances. It got features like IPSec and SSL VPN. It also enables instant access to the users and secure access to the company. Any information resource can be retrieved by using CAG with secure, single point access, always on features. It supports various types of applications including IP telephony. Any application which is hosted on Citrix Presentation Server can be used in a secured manner. 17) Explain how you can remove dead server from the Citrix Management Console? 18) Explain what is the purpose of Zones? Data collector stores information about Zones, User’s Session and Published Application. 19) Explain the use of shadowing in Citrix? In Citrix, shadowing resembles for one user to join remotely to another user. One user can use the session of another user remotely. 0 on: "Most Frequently Asked citrix Interview Questions."